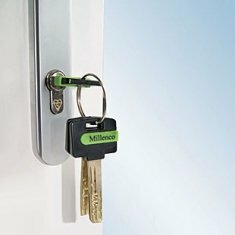 How to fit a Patlock? 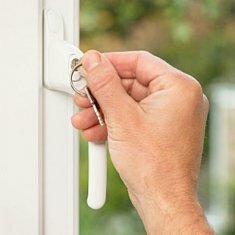 How to Install a uPVC Door Security Bolt? 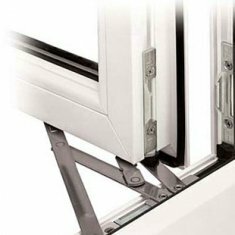 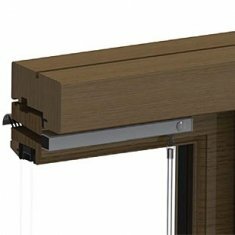 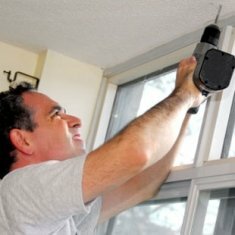 How to Install a Sliding Patio Door Lock? 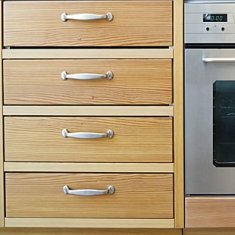 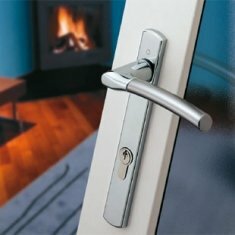 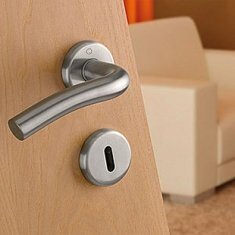 Lever on Backplate Replacement Door Handles add Style but what's inside?